Android developers know that dex compilation is a key step in building an APK. 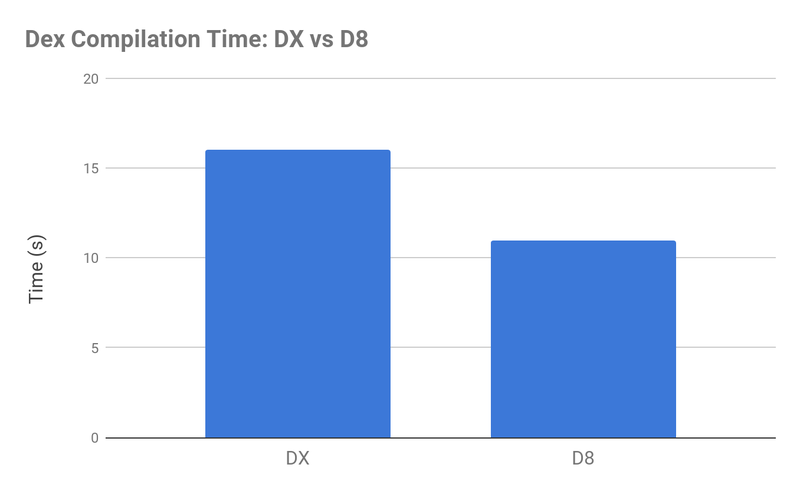 impacts your app’s build time, .dex file size, and runtime performance. 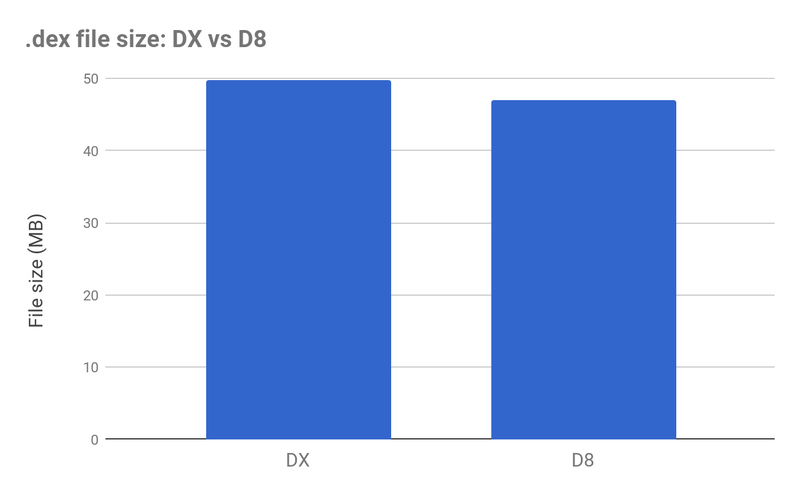 smaller .dex files, while having the same or better app runtime performance. in the near future when we are ready to preview it with the community. us to further reduce the overall build time and produce more optimized code. so they can continue to work properly when we move desugaring into D8.